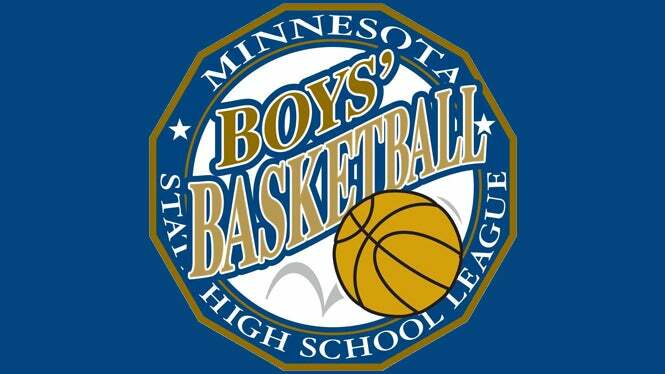 The 2019 Minnesota State High School League Boys’ Basketball Tournament will take place at Target Center in downtown Minneapolis this coming March. The state’s best basketball teams will hit the court Wednesday-Saturday, March 20-23. Session 1: Class AAA Semi-Finals - Noon and 2 p.m. Session 2: Class AAAA Semi-Finals - 6 p.m. and 8 p.m. Session 3: Class A Semi-Finals - Noon and 2 p.m. Session 4: Class AA Semi-Finals - 6 p.m. and 8 p.m. Session 5: Class A Final - 11 a.m.
Class AA Final - 1 p.m. Session 6: Class AAA Final - 5 p.m.
Class AAAA Final - 8 p.m. Doors are scheduled to open approximately one hour prior to each session start time. Game times are approximate except for the AAAA Championship game which will begin at 8 p.m.
Small personal cameras and personal video cameras without tripods are allowed. Professional media must contact the Minnesota State High School League at 763-560-2262 to receive proper credentials. See MSHSL Spectator Policies for more information. Participating schools must go to www.mplsparking.com in advance, to purchase reserved parking spots for team, band or fan buses. Participating teams and their families/fans can also check out www.mshsl.org or www.targetcenter.com/statetournaments for more information! Tickets are $10 for students and $16 for adults per session. In addition, on Wednesday of each tournament, wristbands will be available for $13 for students and $21 for adults allowing in and out privileges and admittance to both Target Center and offsite games. Non-school age children are admitted for free. 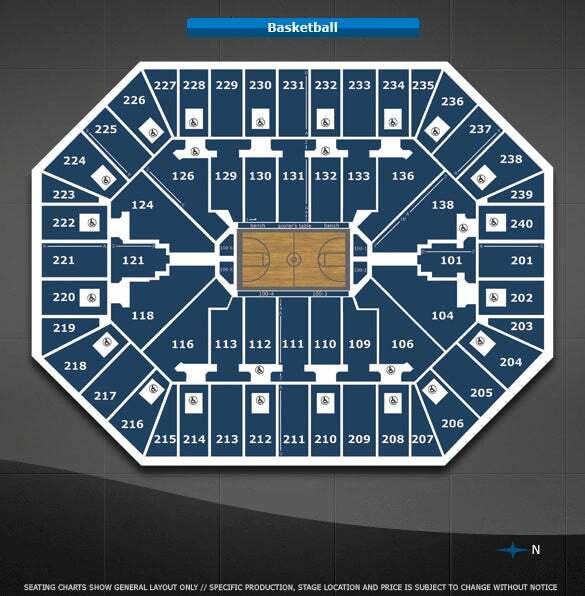 All seats sold to the public are general admission. Tickets can be purchased in advance through AXS.com or at Target Center’s box office.